Welcome to the studio that has it all! 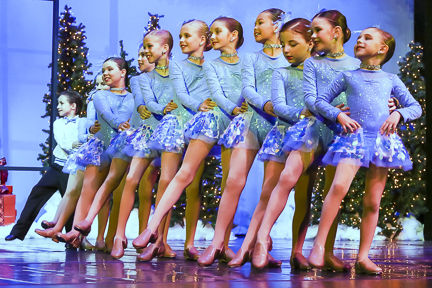 We conduct daily dance classes in the areas of Ballet, Pointe, Modern, Jazz, Hip Hop, Tap, Musical Theater, Creative Movement, Adult Cardio Pop and Adult Barre Blast. Whether you are a beginner, intermediate, or advanced dancer, we are confident our staff will meet your needs. 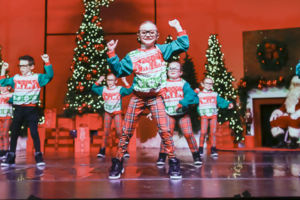 We believe in the consistent progression of student’s technique and self-esteem through excellent instruction and the student’s drive and commitment to dance. 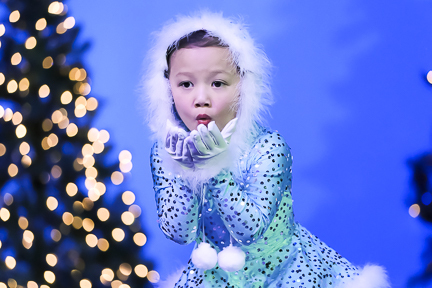 The main focus at Adagio School of Performing Arts is on the individual’s growth both as a dancer and as a person. to progress through a leveled program with confidence and the physical ability to excel safely. We aim to encourage all of our students to work hard, to strive for improvement, have self-discipline and be respectful of others and for the art of dance. 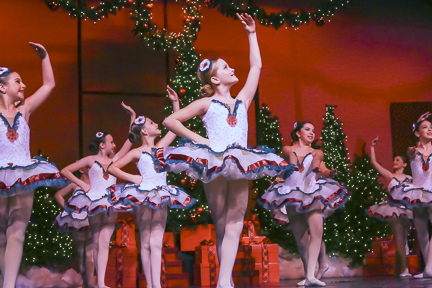 Our students may either dance as a form of recreation while developing grace and poise, or strive to achieve a high level of technique and performing skills which could lead to a professional career. Adagio has invested high quality dance facility in order to give its dancers a professional and safe environment in which to perfect their skills. All three studio rooms have marley covered sprung floors and air conditioning. At any time you can find our waiting room full of friendly families, enjoying their dancers in the viewing windows. Adagio prides itself on a having a very professional atmosphere while still maintaining close relationships with each student and their families. Adagio has ongoing open registration. Stop in, or call to get registered for the following… 2019 Classes First trial lesson is FREE!! 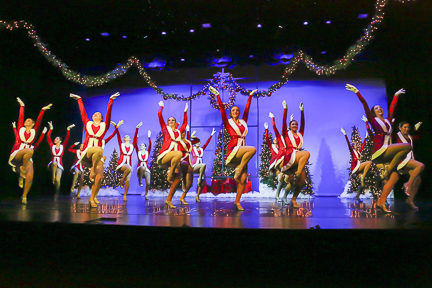 Our goal is to have an event in which the dancers can experience the fun and excitement of performing. It will be a celebration of their progress, hard work, and talent. We aim for low stress and high energy! Students have the option to perform in Adagio’s annual Summer Dance Festival and/or travel with our award winning competition team. The dances will be learned in “choreography class,” held separate from the students training classes. 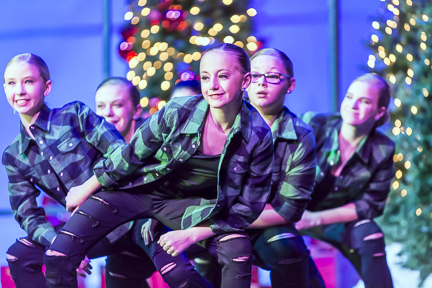 As part of our mission at Adagio, we believe the process of building a good performance is having efficient rehearsals, on-going dance training, a supportive community, and educated staff. The dancers will have the opportunity to work with professional artists from around the country during our workshops and choreography classes.